One of the many reasons people choose a motorcycle for their daily commute is its inherent fuel economy. A modern 125cc motorcycle will get you around 2.1L/100km , and there’s not a car on the planet that can match that kind of economy. So, why not try to maximise the fuel economy of your bike to make as much savings as possible? Here are five ways you can get the most miles from your bike, whether it’s a tiny scooter or a burly super sport. 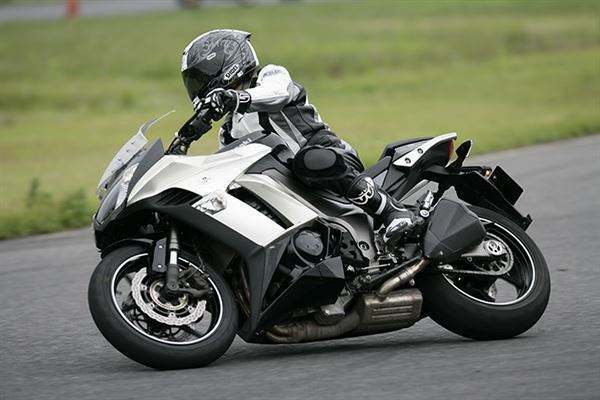 The main thing you can do to reduce fuel consumption on your motorcycle is to ensure that it is running in top shape. This starts by maintaining your bike’s engine to the correct maintenance cycle. A poorly maintained engine becomes inefficient, contributing to lower mileage numbers. Some things in particular to check are the valve seat clearances and spark plug gaps. Ensure that the oil is changed at the right time and the correct oil grade is used. Air and fuel filters should be changed regularly, and you should think about changing them more often if you live in a dusty area or spend a lot of time off-roading. Consider that simply replacing an air filter can improve your engine’s efficiency by 10% and you can see how far a bit of loving care can go. Not every trip needs to be a race from red light to red light. Riding smoothly and keeping the RPMs relatively low will increase your fuel economy. Only downshift if you really need to, and avoid revving the engine unnecessarily. Getting aerodynamic can improve your fuel efficiency. For example, a full face helmet will be more efficient than a half-face helmet, and removing any unnecessary saddlebags will reduce drag. As speeds increase, wind resistance increases exponentially. At 65km/h your wind resistance is half the wind resistance of when you’re at 100km/h, so slow down when you can. Your bike is made for two people at most – don’t strain the engine by making it overladen with unnecessary items or an unsafe number of passengers. You can think about reducing the cargo you bring with you each day or replacing some of the heavier parts on the bike with newer, lighter variants. Your own weight makes quite a bit of difference to fuel economy too, so if you’re heavy on the scales yourself consider whether you could do with a bit of maintenance yourself. 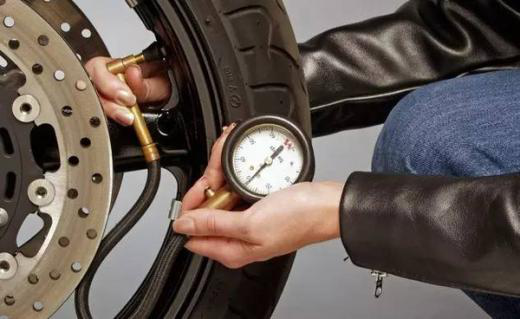 Keep your tyres filled to the correct PSI pressure. When the air pressure gets low, the footprint of your tyres will be larger, which increases drag and makes for poorer fuel economy. Filling the tyres too much, on the other hand, will give you a rough ride and result in faster tyre wear. Remember that when the temperature changes tyre pressures too will change, so check your tyre pressure regularly. High-quality motorcycle is not only with good quality and safety, also the consumption of fuel is more better than normal motorcycles, produced by famous motorcycle manufacturer with more core technology and high-performance engine. 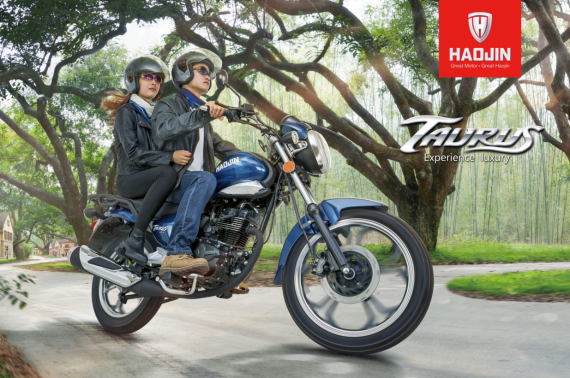 This is why Haojin motorcycles are recommended. 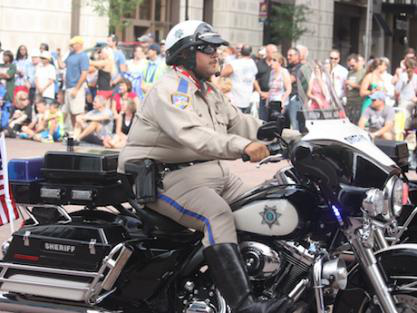 Next: Are car oils suitable for a motorcycle?